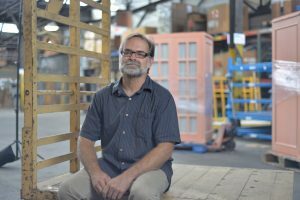 Project RE, 412 Food Rescue, & Construction Junction work with different materials, but share a common goal: reducing Pittsburgh’s waste by ensuring materials end up in the right hands. Project RE, a collaborative space and training center, is facilitating landfill diversion and rebuilding communities by strengthening capacity of local residents and teaching people trade skills to secure a living wage. 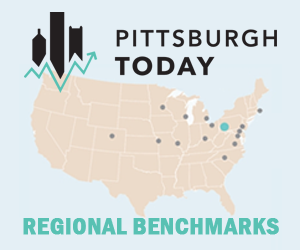 The 10,000 square-foot space in Pittsburgh’s East End includes a community room, design studio, gallery and workshops for wood, metal, masonry and digital fabrication. 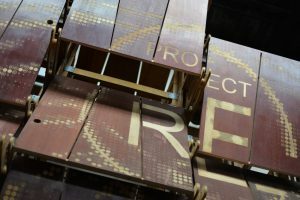 Project RE is a partnership between the Urban Design Build Studio at Carnegie Mellon University, the Trade Institute of Pittsburgh , and Construction Junction, Pittsburgh’s oldest nonprofit building material reuse retailer and a promoter of conservation through the reuse of building materials. The three nonprofits are leveraging their assets to create opportunity for prosperity by expanding knowledge and skill sets. 412 Food Rescue works with food retailers, wholesalers, restaurants, caterers, universities, and other food providers to rescue unsellable, but perfectly good food. With their own truck and a small army of rescuers, Food Rescuers pick up and drop off the food to different beneficiary organizations around Pittsburgh. Food is donated to groups or organizations who can then successfully distribute the food. Founded by Leah Lizarondo and Gisele Fetterman, in their first 21 months, 1,000 food rescuers recovered over 1,027,789 pounds of food — that’s 856,491 meals for Pittsburghers. With the introduction of their new app—the first of its kind— that number is only poised to increase. 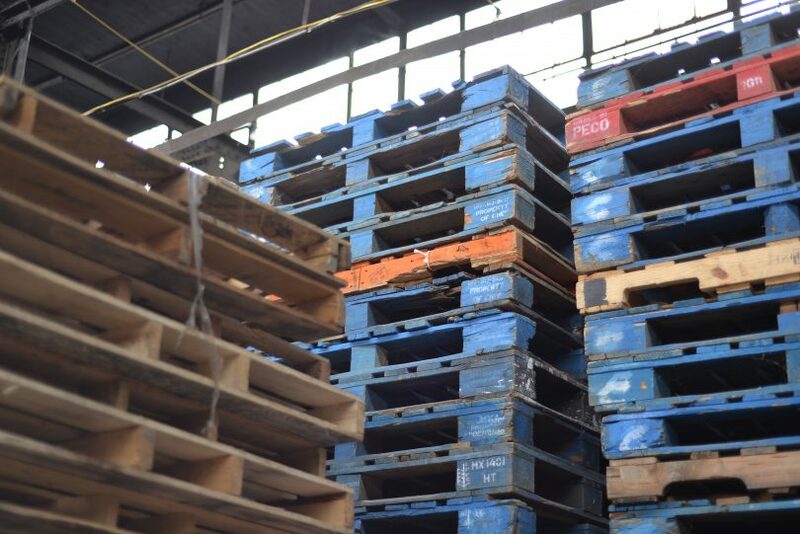 Construction Junction (CJ) is Pittsburgh’s largest construction reuse site, successfully keeping 800 to 1,000 tons of usable building materials out of landfills annually. Environmentally focused since its 1999 founding, CJ supplies materials and furniture to environmentally sustainable building projects, art installations, theater productions, community gardens, social service organizations, and more. CJ is not just a place to donate and pick up construction materials—it works to impact the lives of as many constituencies as possible by prioritizing and donating materials to groups that need it most. 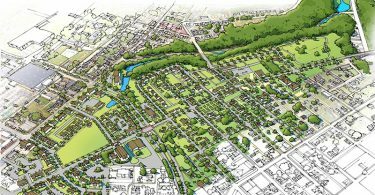 CJ also works to demonstrate the “power choice people can make by electing not to throw something away—put it into the hands of others instead,” founder Mike Gable describes in an interview in Green Building Alliance’s Viride magazine. 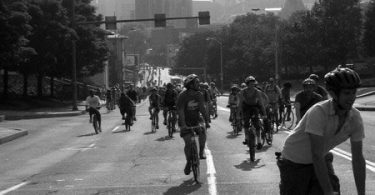 CJ collaborates with groups in Pittsburgh like Goodwill, the Trade Institute of Pittsburgh, and the Urban Design Build Studio at Carnegie Mellon University. One of their signature projects is Project RE, described above. 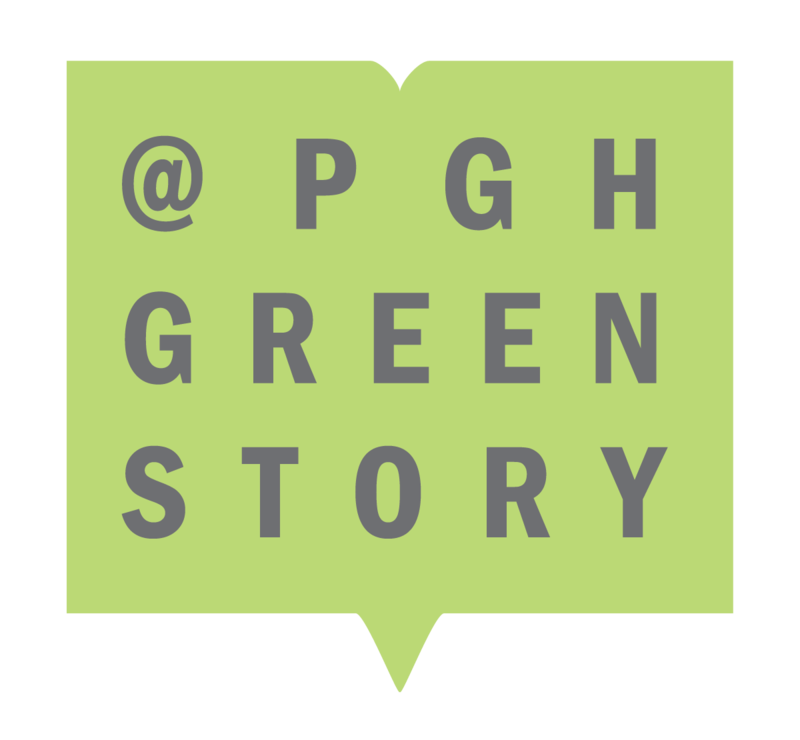 View Mike Gable’s Pittsburgh Green Story Instigator profile.